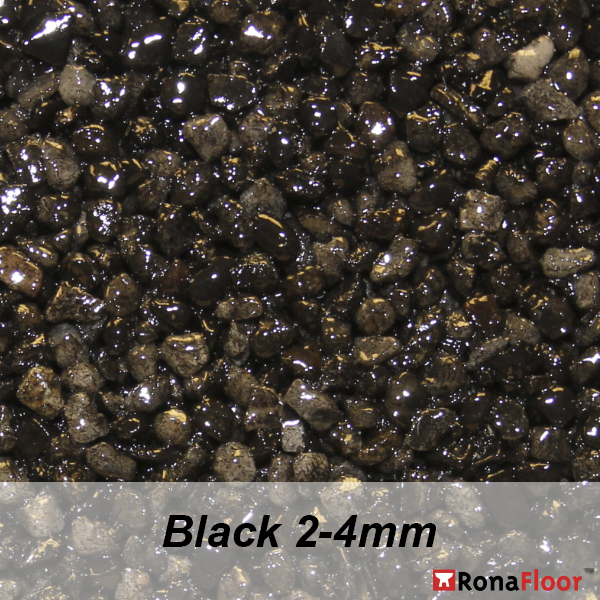 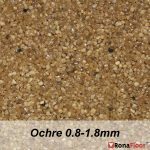 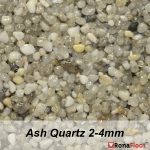 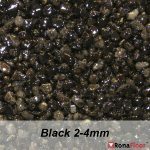 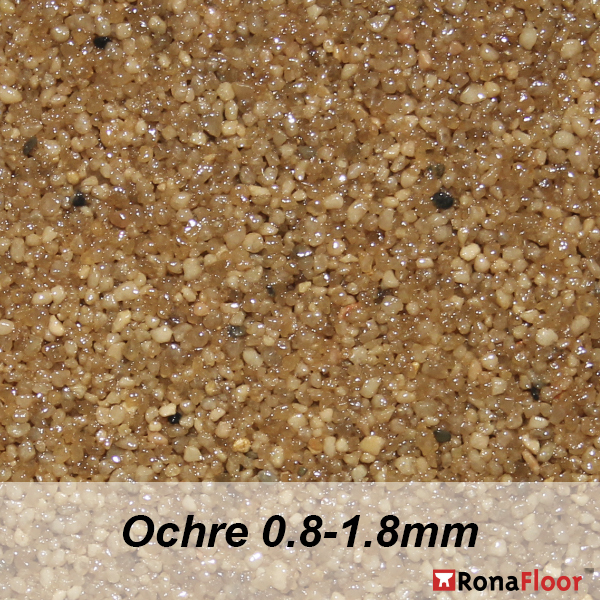 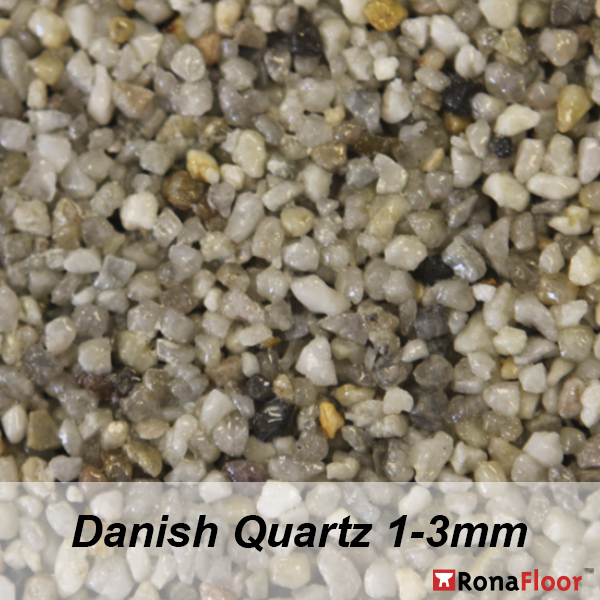 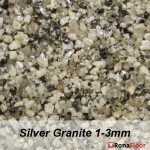 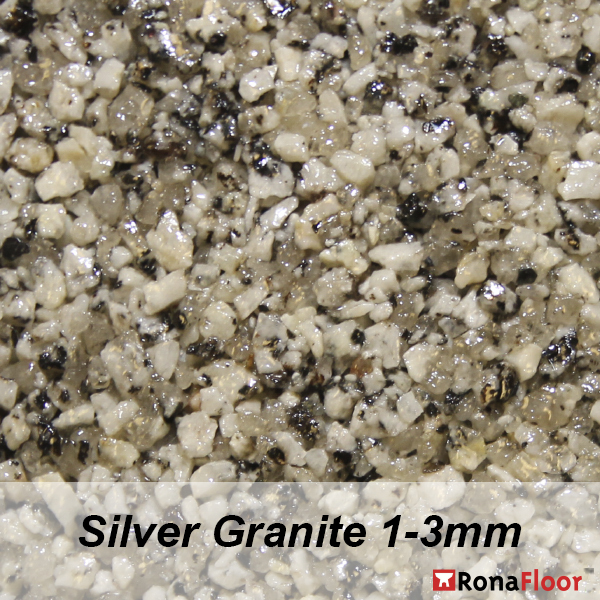 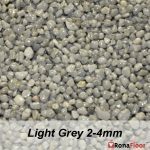 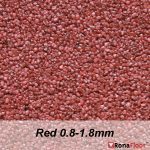 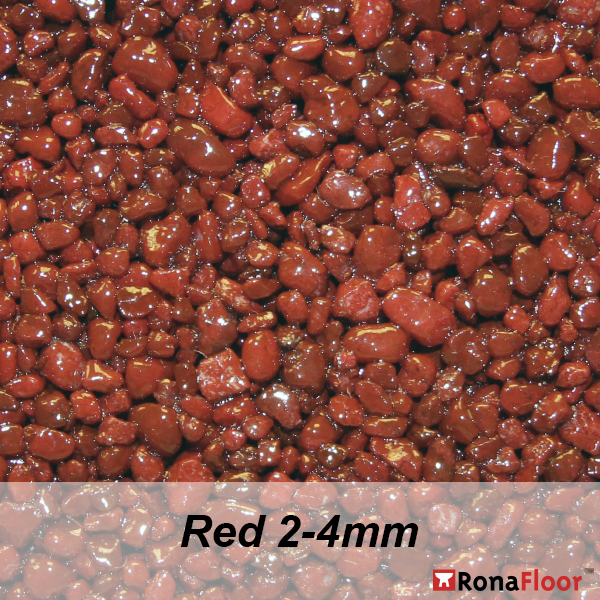 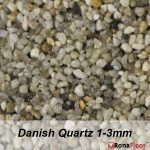 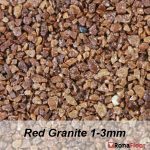 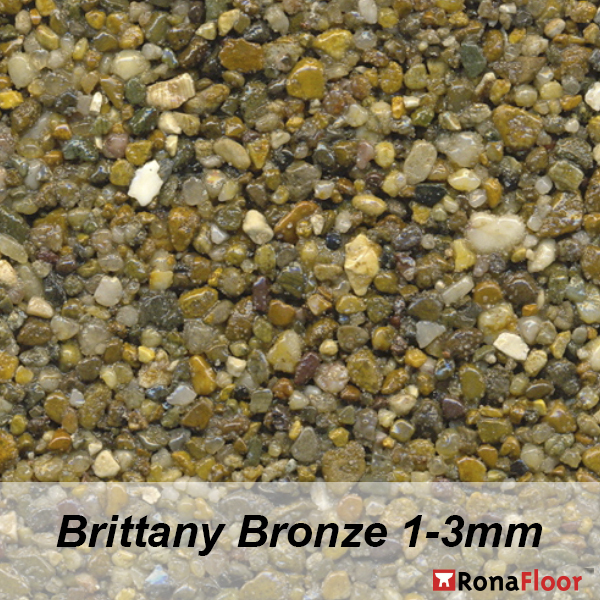 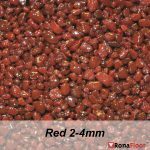 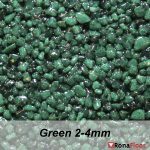 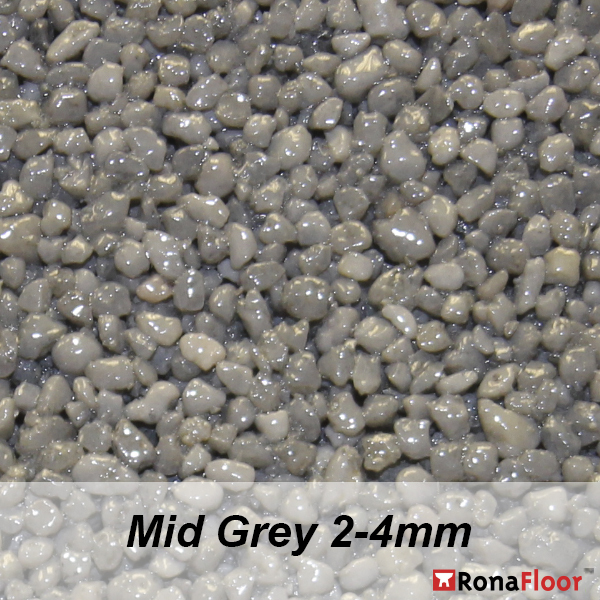 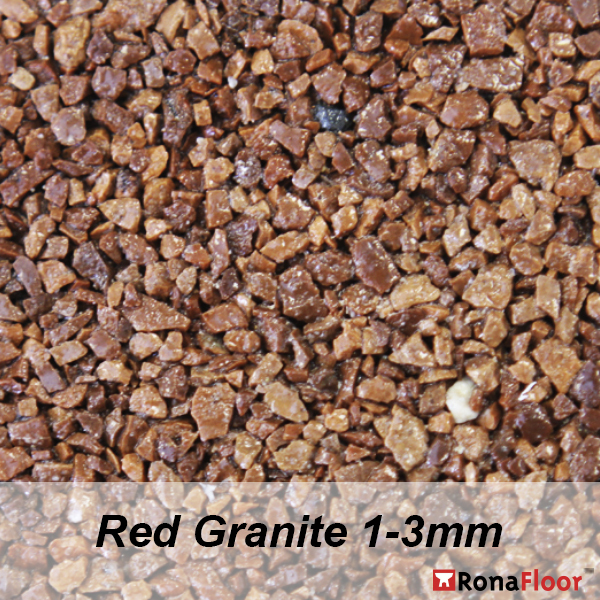 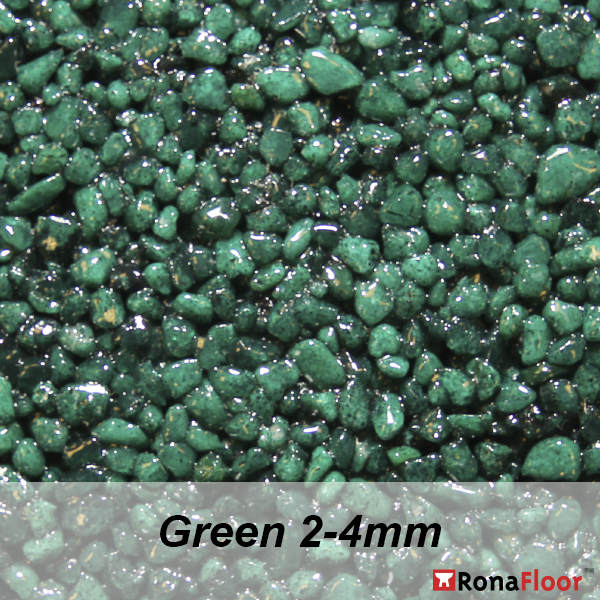 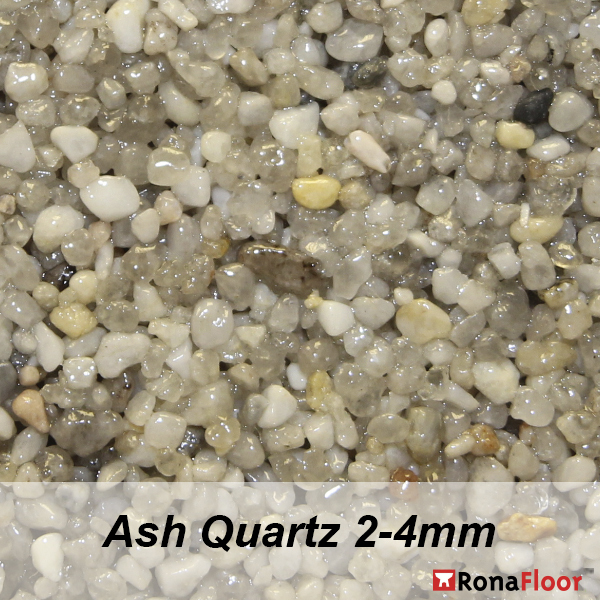 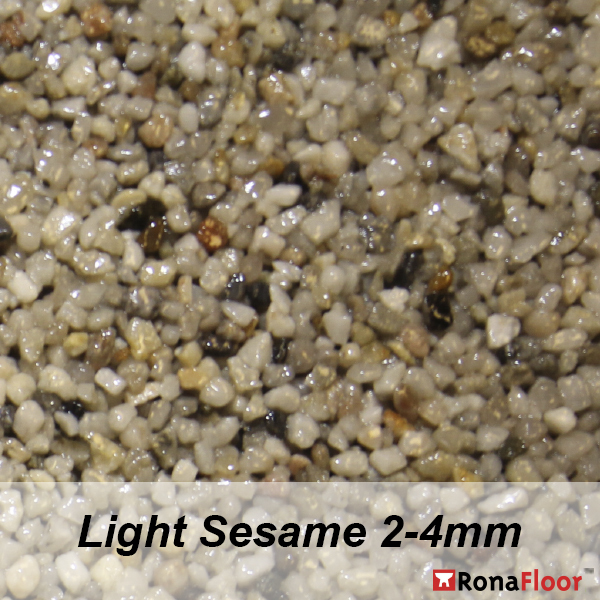 RonaDeck Stone Carpet is a resin bound aggregate surface for pedestrians and for occasional use by light vehicles. 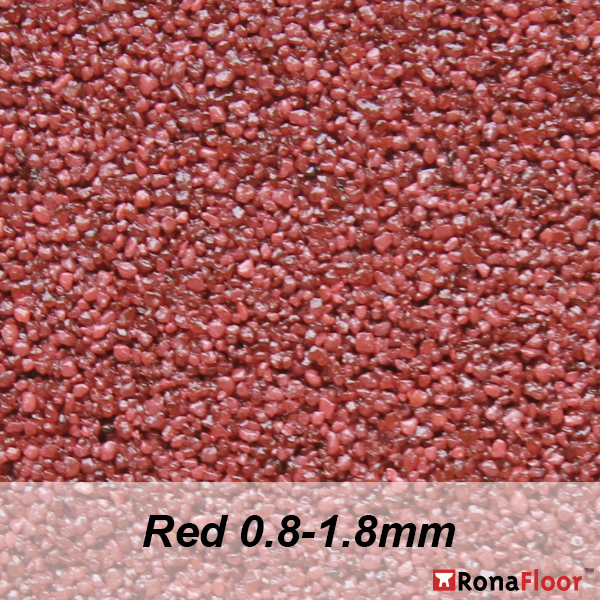 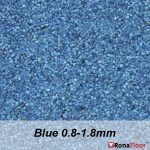 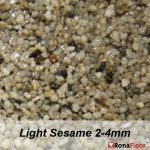 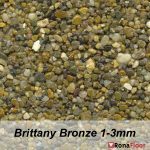 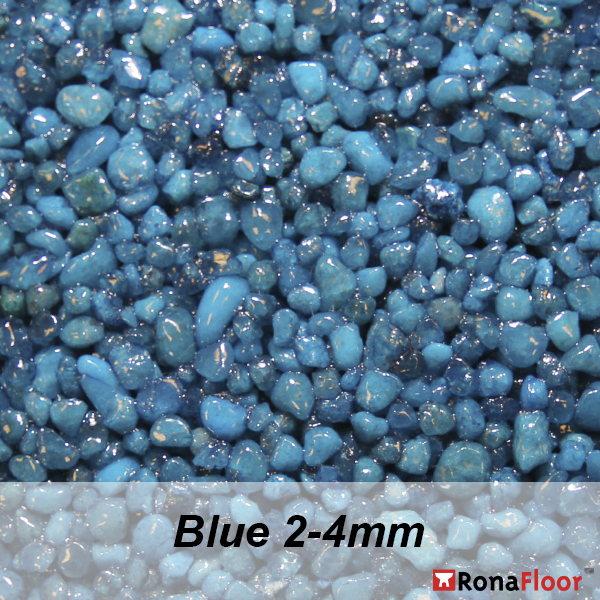 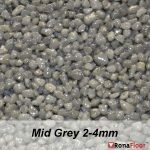 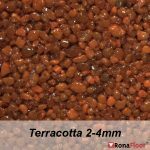 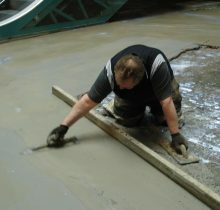 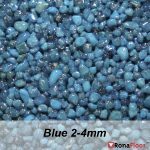 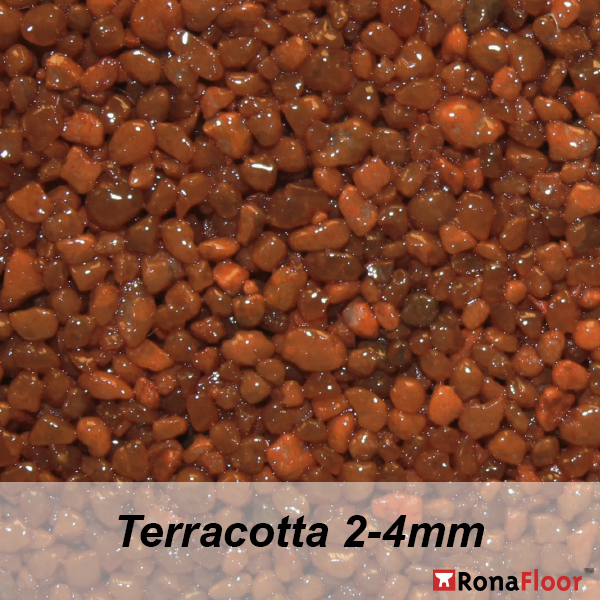 It is used to create decorative and durable surfaces which are seamless and slightly flexible. 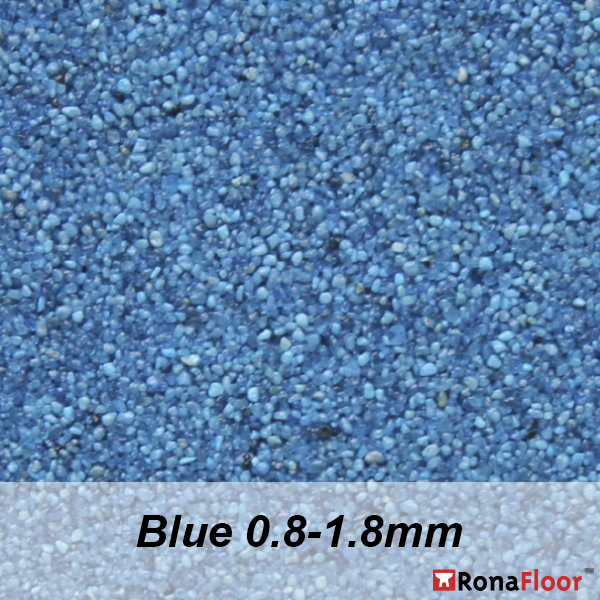 The surfacing will withstand heavy footfall, light traffic from trolleys and even occasional powered vehicles. 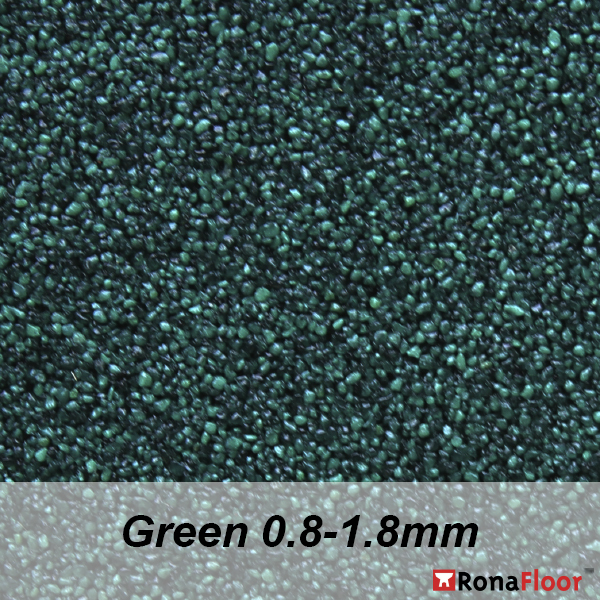 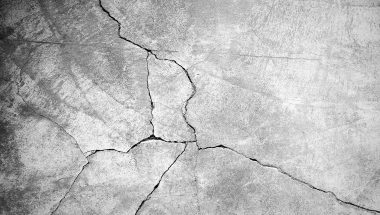 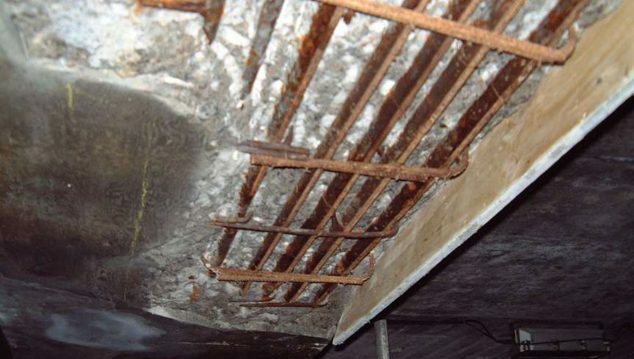 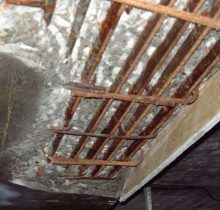 Noise from foot traffic is lower than for other hard floorings with noise being absorbed and baffled by the voids. 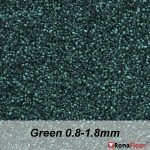 Warm air in the voids makes the surfacing warmer than solid hard flooring and the slight “give” in the system provides a more comfortable experience for pedestrians. 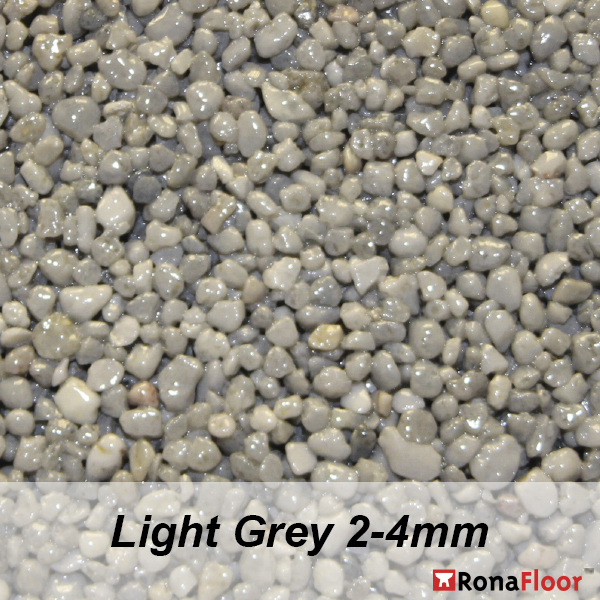 RonaDeck Stone Carpet must be laid onto a sound, stable and solid base such as concrete. 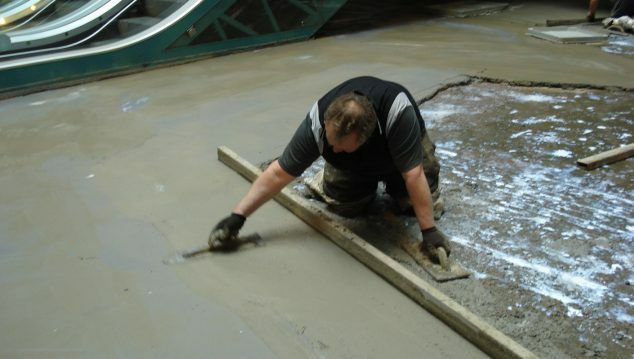 Typical applications include showrooms, shops, supermarkets, nightclubs, leisure centres, offices, public buildings, schools and colleges, hotels and homes.